Library Lovers – First Anniversary! 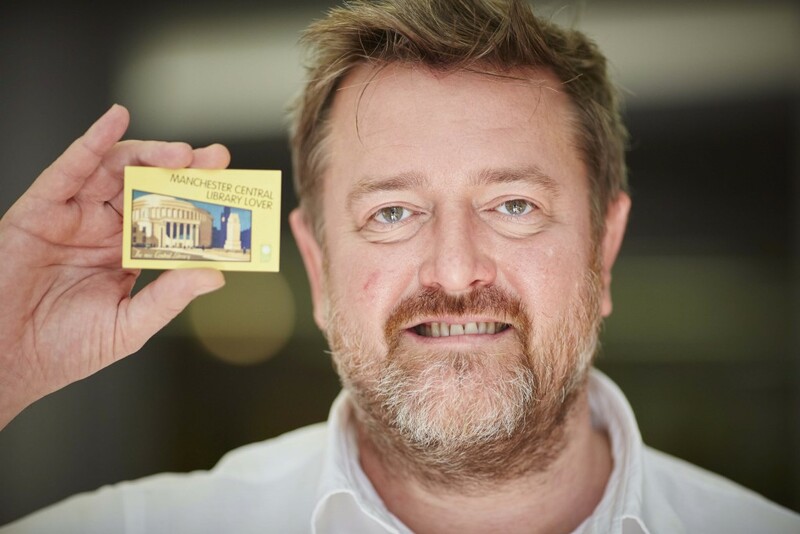 It’s a whole year since Guy Garvey helped us launch ‘Library Lovers’, our membership scheme which enables people to support a wide range of cultural and educational activity at Central Library in return for exclusive benefits such as special events, previews, behind the scenes tours and discounts in the shop and cafe. All new members receive a special welcome pack that includes a beautiful mounted print of E. Wigglesworth’s celebrated 1934 art deco image of Central Library and St Peter’s Square.